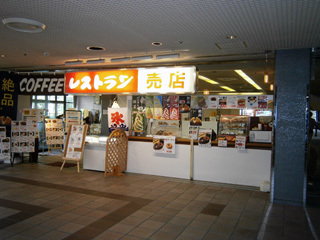 Closed on Mondays (except during event days) and on other days when the Nippongaishi Sports Plaza is closed. Closed on days when the Nippongaishi Sports Plaza is closed (except during event days). 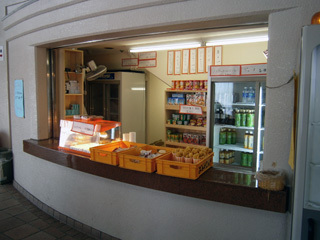 Open during the Nippongaishi Hall events. Closed on days when the Nippongaishi Hall is closed.